Hey everyone! I was totally planning on painting my nails today but the cold weather has not been playing nice. A couple of my nails are totally jacked up and need a few days to recover, so I'm just wearing my OPI Nail Envy. In the meantime, I've got a review for you! 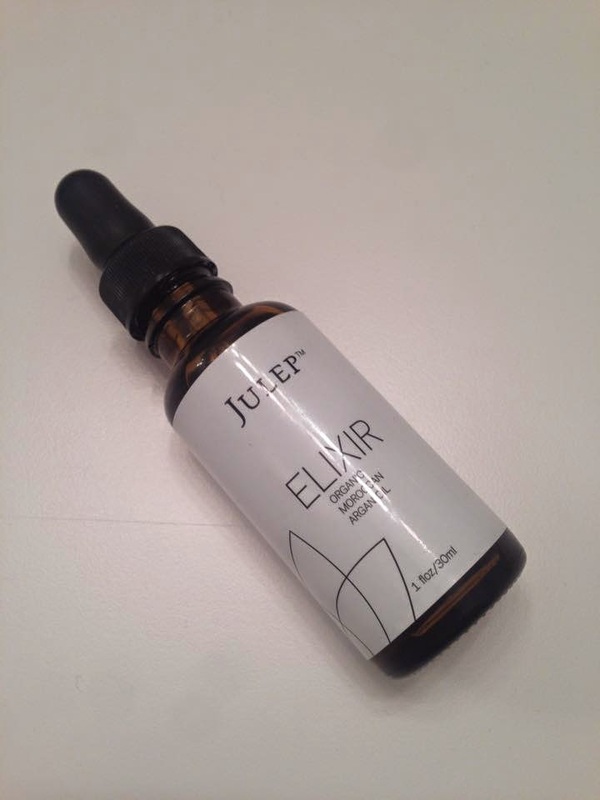 A few weeks ago I got the Julep Elixir Organic Argan Oil and I've been doing a pretty long test run so I can give my honest opinion of it. I have absolutely been loving this stuff. I've already noticed a difference in my skin. I like to use it after I shower mixed with my Aveeno moisturizer. I add about three to four drops and pat it into my face and neck. I've found that this has helped to combat my sometimes oily skin. I'm so excited that the product has no scent at all, since I'm very sensitive to scented things. Argan Oil is also great for your cuticles, so I like to rub some in before I go to sleep. I've read that you can use it in your hair, but I'm a bit more hesitant to do that since my hair tends to get oily when I put any products in it. If you're in search of a good Argan Oil, I highly recommend Julep's. Be on the on the lookout for good deals on their website. I used 600 Jules for mine, but it is often available as an add on to the monthly boxes for a discounted price. I'll have a new mani for you all by the end of the week! Stay warm out there. My nails are a wreck this winter! I feel you on that. 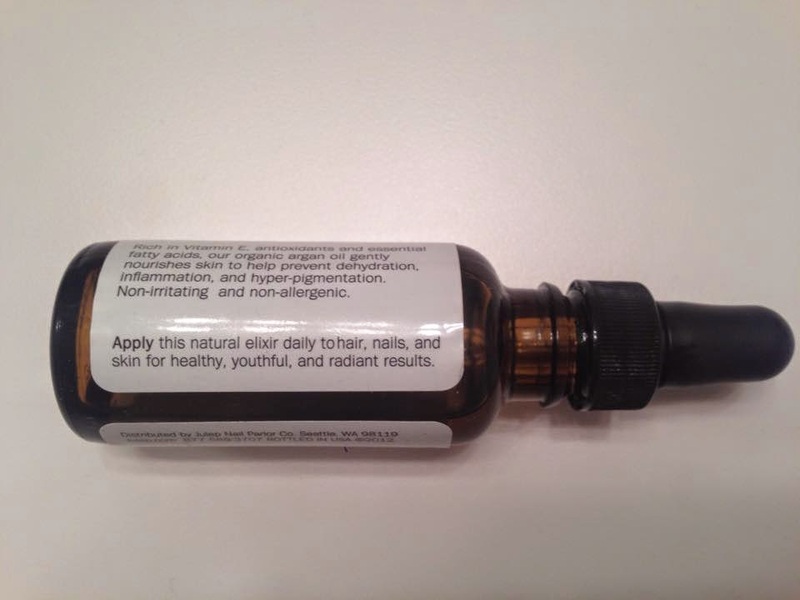 I've got some of this oil too, but I haven't tried it out yet! I want to use it on my hair, last time I got my hair cut the hair dresser used some and my frizzies were gone. 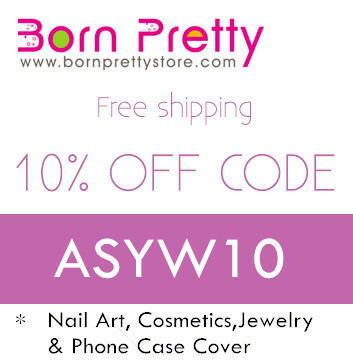 You should definitely give it a try soon, especially for your cuticles! I really should try it on my hair. It's so cool that your hair dresser uses it for that purpose!